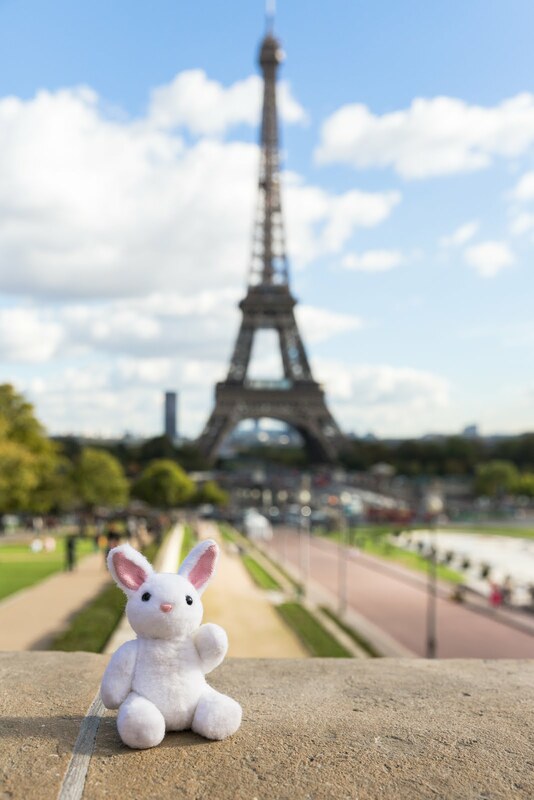 Mia Rabbit: Bonjour from Paris! Hi friends! It's been awhile since I've last posted and I apologize for disappearing. Posting daily has been a bit of a strain and I needed a break. I try to deliver high quality photos and I don't want to post just to post. During my absence, we went to Paris and I have a couple of photos to share from that trip. Otherwise, I want to thank everyone for their patience. I'm not sure if I'll post daily soon, but I'll post time to time.